This Monday Needs Some Humor! I am well aware of the “Friday the 13th” superstition, but with the way my morning has been going since getting up at 3:30am, I needed a good laugh. I think there may be something to this “Monday the 13th” thing I am experiencing, and I will definitely be wary from here on out. 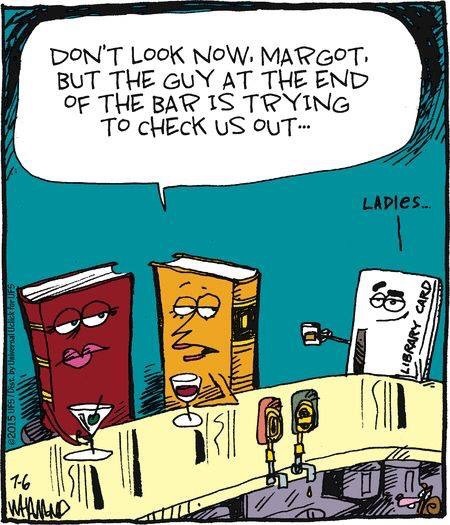 Previous Article Some Book Humor! I woke up early too. A Monday the 13th thing?